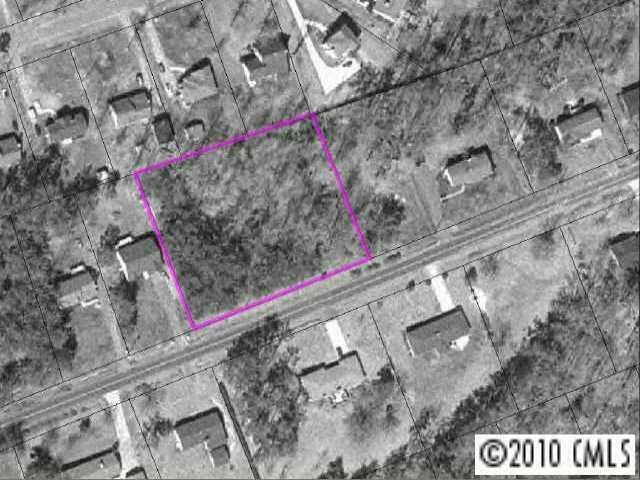 2 lots in established sub-division close to town. 217.89 front feet x 236.45 deep, 1.154 acres. Can be divided. Guarenteed to be septic suitable. Water available at road.